Smile to the possibilities - discover the latest dental technology. discover the latest dental technology. Our approach to modern dentistry is based on painless treatment. Regular visits to the dentist and proper oral hygiene is the key to your good oral health and a beautiful smile. We can provide all types of dental services. Make your free review. We are open for your questions and we try to as soon as possible to get a response. While you are guests of our clinic suggest that you familiarize yourself with all the beauty of our city and country. MODENT Specialist Dental Practice is located in the central part of the city which allows you to easily find us. Specialist Dental Practice MODENT also allows you an invoice for the work performed on the basis of which it is possible to refund the cost of your home country. To help you make an approximate treatment plan before you come to us, it would be desirable to contact us via consultation and send it to the goal you want to achieve and ortopan clip (ortopantomografy X-Ray) to our doctors were able to give information close to their about opportunities for work, as well as the time needed surgery cost. View the medical prices of Dental Office Modent, in Belgrade, Serbia. Better prices and better warranty. My teeth are super white. I was comfortable at all times. Our approach to modern dentistry is based on painless treatment. Regular visits to the dentist and proper oral hygiene is the key to your good oral health and a beautiful smile. We can provide all types of dental services. Make your free review. We are open for your questions and we try to as soon as possible to get a response. While you are guests of our clinic suggest that you familiarize yourself with all the beauty of our city and country. MODENT Specialist Dental Practice is located in the central part of the city which allows you to easily find us. Specialist Dental Practice MODENT also allows you an invoice for the work performed on the basis of which it is possible to refund the cost of your home country. To help you make an approximate treatment plan before you come to us, it would be desirable to contact us via button CONTACT CLINIC and send it to the goal you want to achieve and ortopan clip (ortopantomografy X-Ray) to our doctors were able to give information close to their about opportunities for work, as well as the time needed surgery cost. 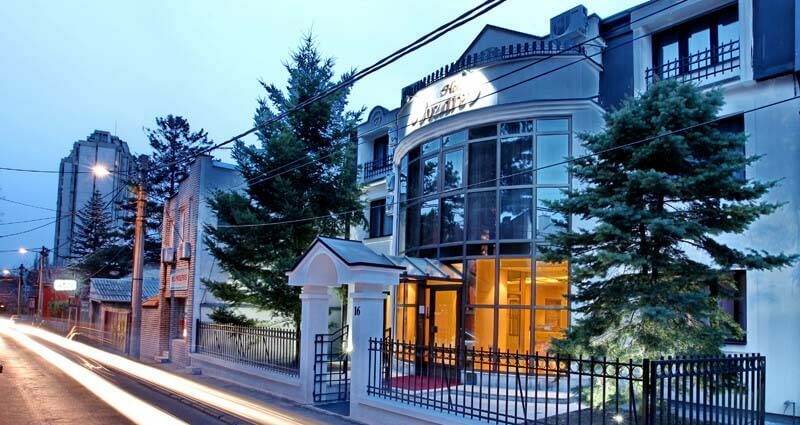 Garni hotel Vozarev *** is located in a quiet and beautiful area near the city center (a few minutes walk from our dental clinic). 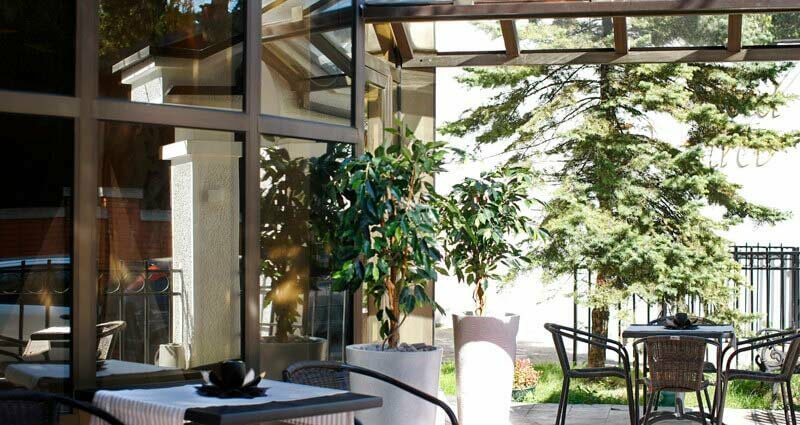 Located on the edge of the municipality of Zvezdara and Vracar, in the center of many events, it is ideal choice for business people, patients from abroad, athletes and all tourists visiting Belgrade. Garni hotel Vozarev is only 20 minutes drive away from the international airport Nikola Tesla and 10 minutes from the main bus station and Belgrade Fair. During their stay guests have at their disposal free hotel parking. Hotel is pets friendly. Patients from abroad are welcome in our office. We use the most advanced Dental Materials and treatment methods. Our team of highly trained professionals will try to respond to all requests. Office staff speaks English, and if necessary it is possible that during the review and intervention is present and translator of Russian, German, Italian, Spanish or French. MODENT allows you to manage the complete package, from airline tickets, hotel accommodation and transport services Nevski in Belgrade, as well as entertainment and tourist sightseeing as long as your stay.